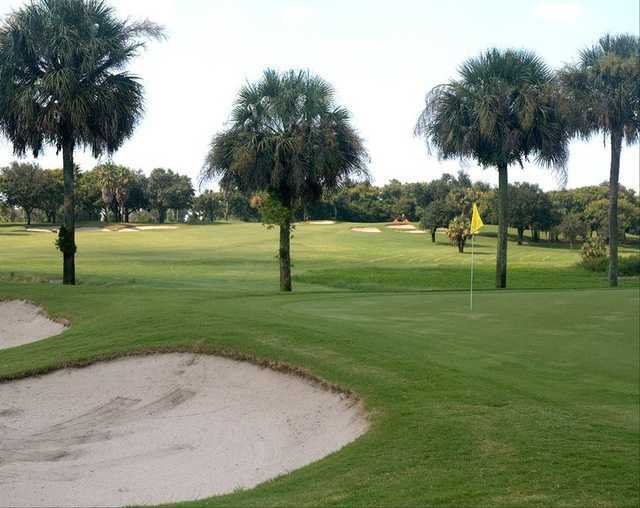 Lake Wales Country Club boasts a classic Donald Ross design that players of all skill level will enjoy. 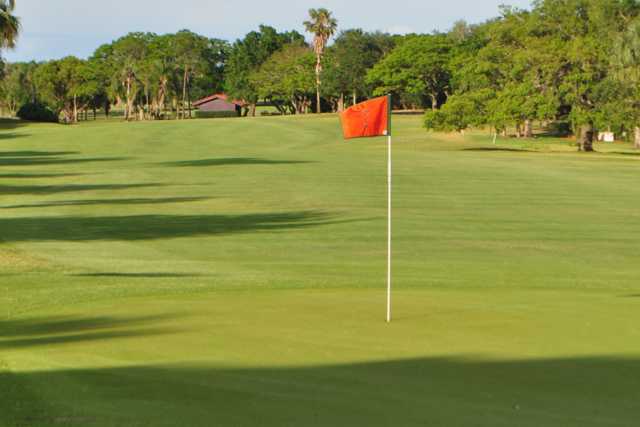 Built in the 1920s, the golf course has a different look and feel than most modern courses. Rather than exaggerated hazards and dramatic contouring, the layout blends seamlessly into the natural landscape. The routing of each hole was determined by the existing contours. Like many of Ross' designs, the phrase "hard par, easy bogey" holds true here. 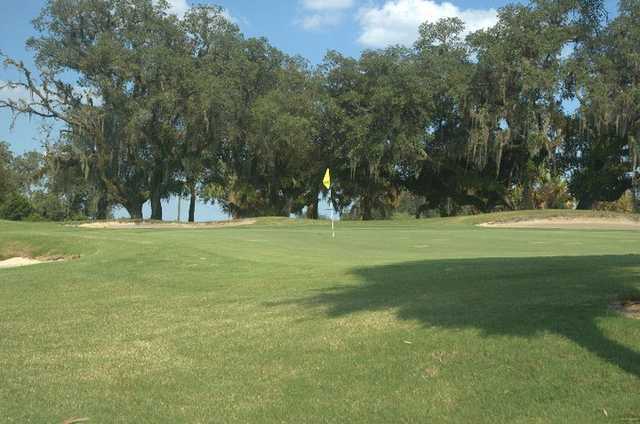 The layout features small greens with crown centers that are sloped back to front. Rough borders the fairways and the wide-openness of the course means that wind will often be a factor. 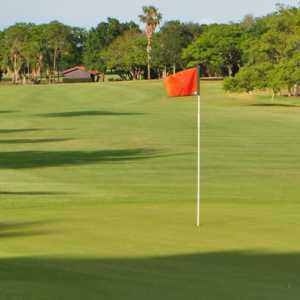 Lake Wales C.C. 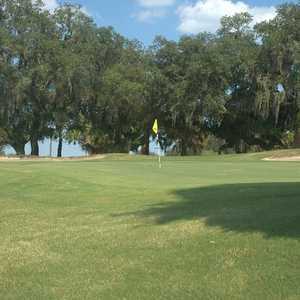 is a challenging but straightforward golf course. There are no trick holes but there are several holes that will make you think. Played April 2017 and the course was in much better shape than some of the older reviews indicated. 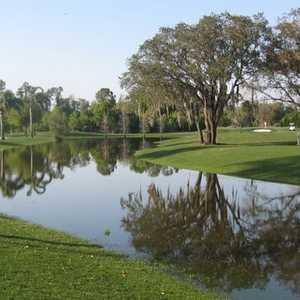 The new management is certainly making an effort to restore a great old course. 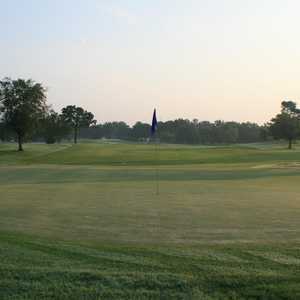 Greens were in good shape, the fairways need some rain, but they are being worked on. The staff was attentive. The lay out is open but challenging. For players with handicaps of 14+ this course offers an excellent value. Pace of play was fine. We called in for food at the turn and it was ready for us when we arrived. I look forward to going back.